Orlando Real Estate is the fifth largest metropolitan area in the Southeast. Locate in the heart of Central Florida, Orlando has become the anchor point for the rapid growth of the past century. Orlando Homes offer a perfect location to live, work, and play. Orlando Real Estate owners enjoy too many amenities to name, but some highlights are the Mall of Millenia, Church Street Station, and International Drive. Orlando is also the home of the NBA’s Orlando Magic and the the Arena Football League’s Orlando Predators. The University of Central Florida continues to be of large part of Orlando Real Estate. Currently, UCF is the second largest university in enrollment in the nation. The number of jobs created from UCF’s success and the effect it has had on Orlando Real Estate can not be overstated. 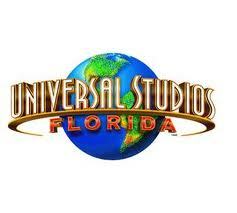 Orlando is world renowned for it’s tourist industry; most notably its theme parks. Disney World’s success is directly related to Central Florida’s astonishing growth and continues to offer fun for the whole family. 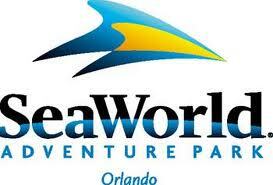 Universal Studios and Sea World are also cornerstones of the industry. A blend of every kind of lifestyle!–Orlando Real Estate!